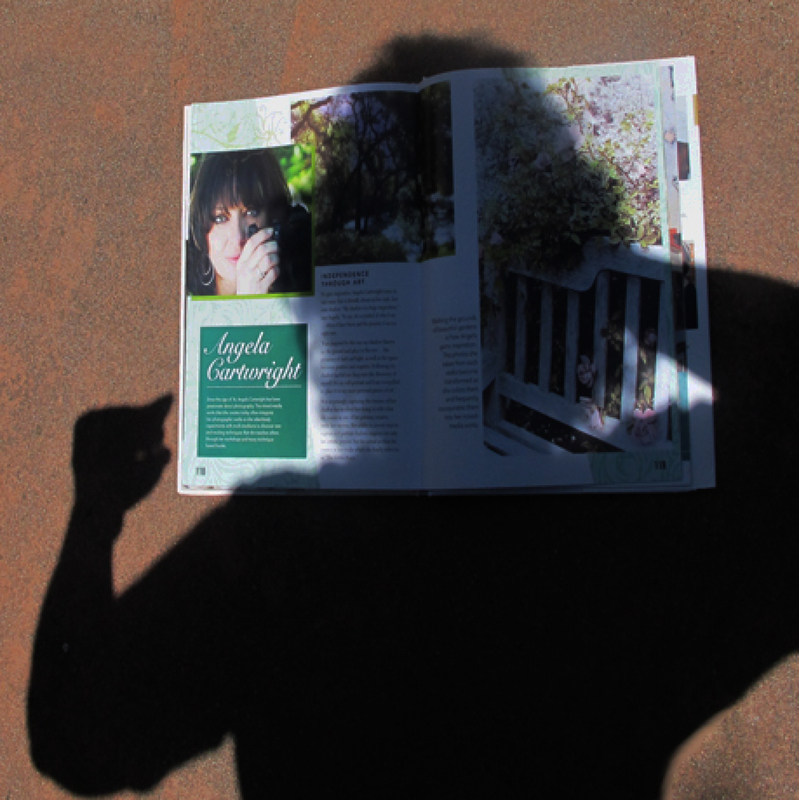 Angela's photographic art book showcases the many ways that photographic imagery can be manipulated by using an exciting array of traditional art materials and techniques. 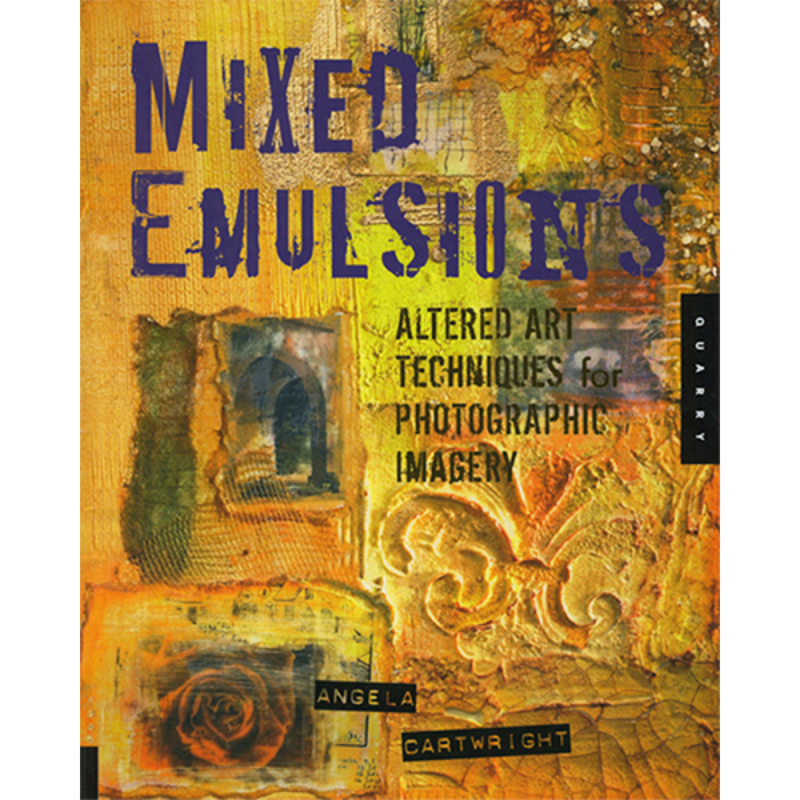 The book contains hundreds of Angela's images exploring ways to add color using oil paint, acylic paints, oil sticks, watercolors, dry pigments and inks; ways to add texture using embossing powders, gessos, pastes and wax; and how to create special effects by printing on unusual substrates, imprinting, making photo mosaics and by using tissue, fabric or cardboard. A delightful and experimental book for altered artists, photographers, journalers, and anyone interested in expanding the creative possibilies of altered photography. ​+ Autographed and Personalized if you would like.